Like your blog. Beautiful Marikina indeed. @Bon & Jeff: makes sense. haven't seen this though implemented to that extent in other neighboring cities kaya I think I noticed it here in Marikina. 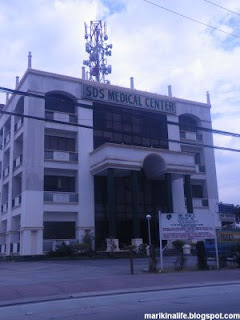 Out on Marcos Highway, I noticed Salve Regina Hospital also. It looks to be about the same size as SDS, although fewer levels, just broader lot area. i agree, there are several hospitals in marikina per local area, as in blocks away from each other compared to other cities in the metro. 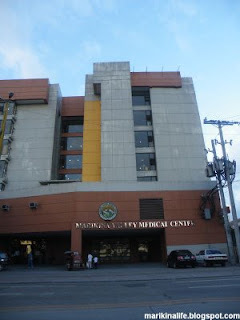 a new tertiary hospital will soon rise in 2012, also within the vicinity but near the city boundary of pasig and very near sm marikina. 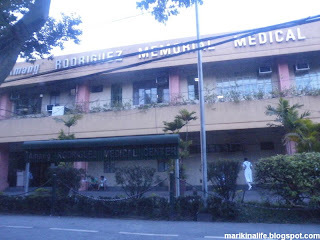 hoping to work at MDHMC..